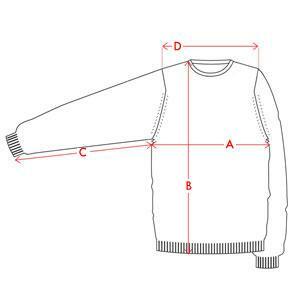 This classic V-Neck jumper forms part of our Icons range.  An elegant slim fit style crafted from John Smedley’s Sea Island Cotton, exuding everyday luxury. A beautifully soft, lightweight layer to be worn next to the skin or layered over a shirt this piece will no doubt become a wardrobe favourite whatever the season. Choose from a stunning array of colours.